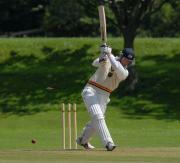 Grampound Rd. opener Tom Hughes hits a four. Wicket keeper is Gareth Davis. 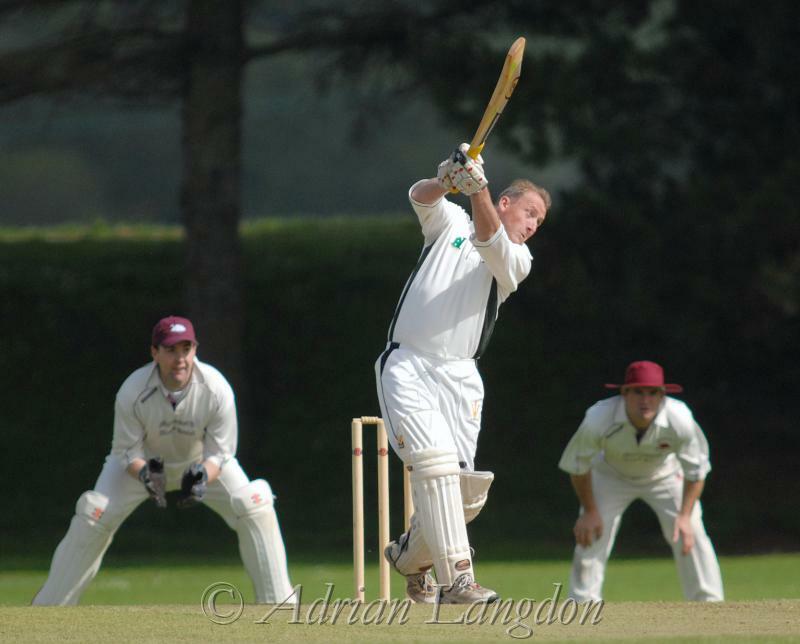 Grampound Rd's Peter Emery in action. 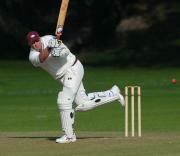 Perranarworthal batsman pass on the wicket. 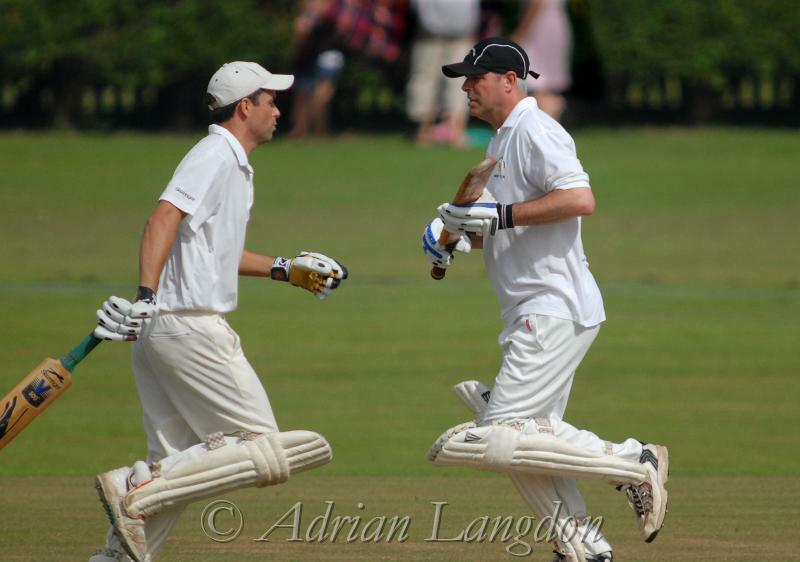 Left is Malcolm Thomas, right is Jimmy Spiers. 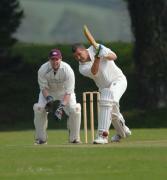 Grampound Rd. wicket keeper Dave Wilton celebrates catching out Malcolm Thomas. 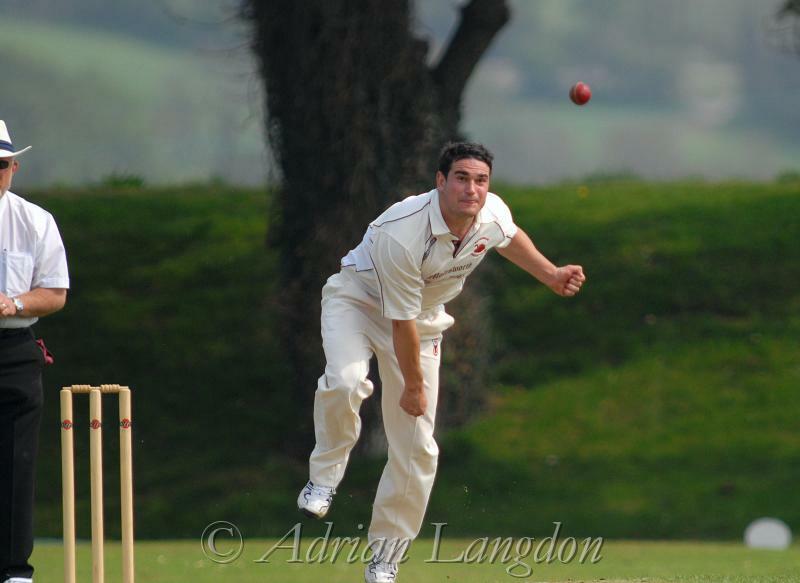 Wadebridge bowler Jodie Ross in action against Luckett. 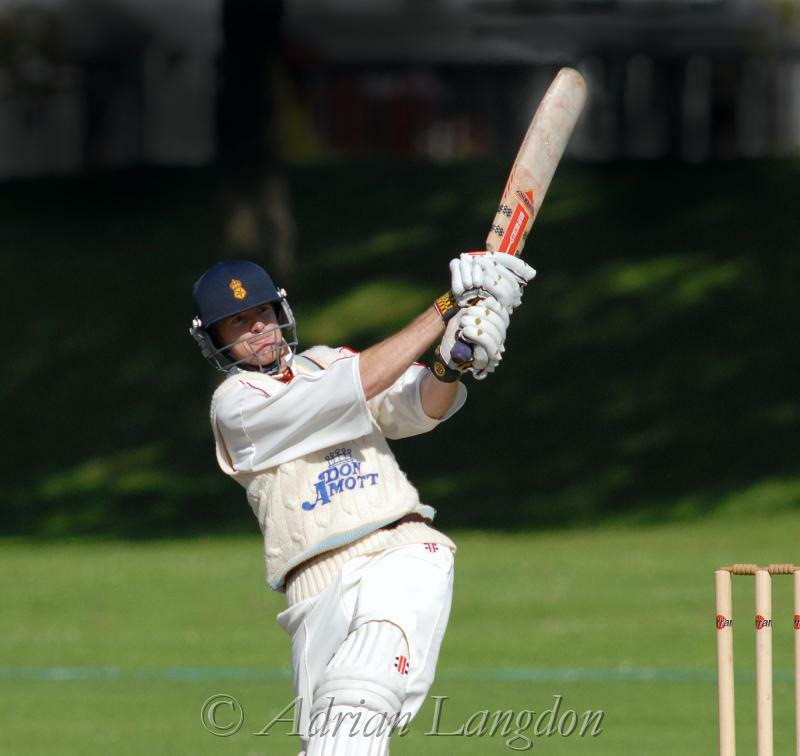 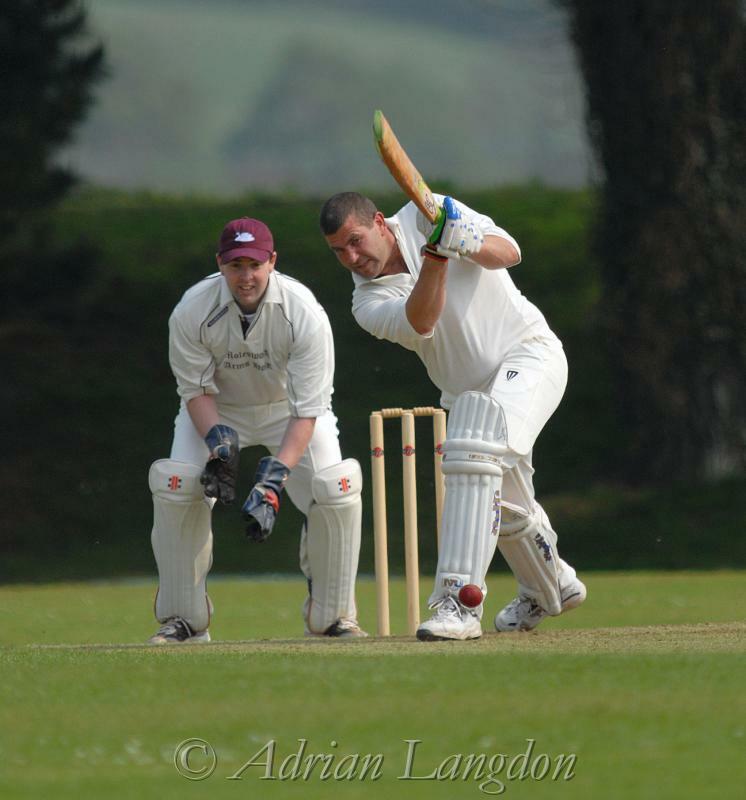 Wadebridge batsman Neil Richards is clean bowled by Gorran's Jack Bray-Smith. 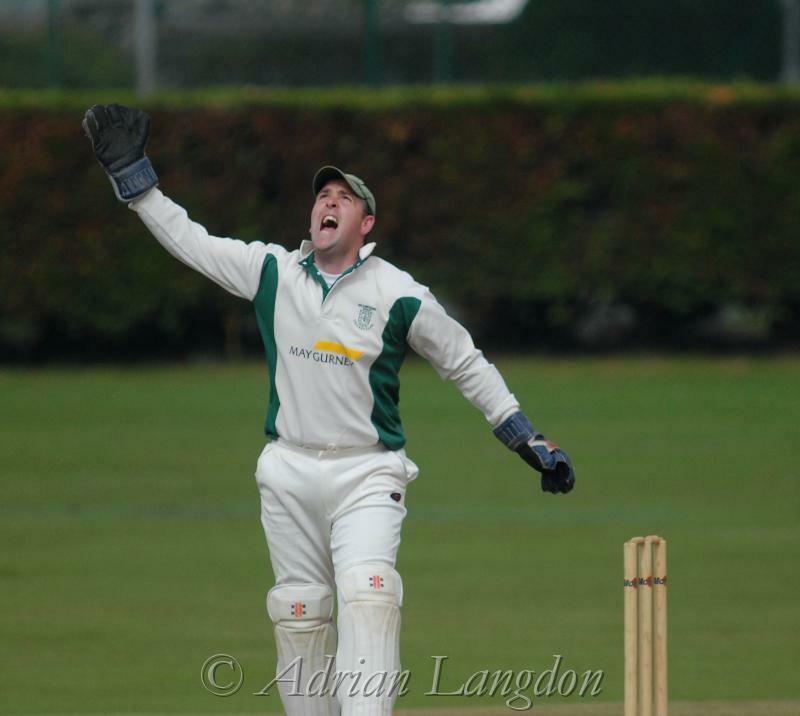 Gorran Wicket keeper is Robin Kendall. 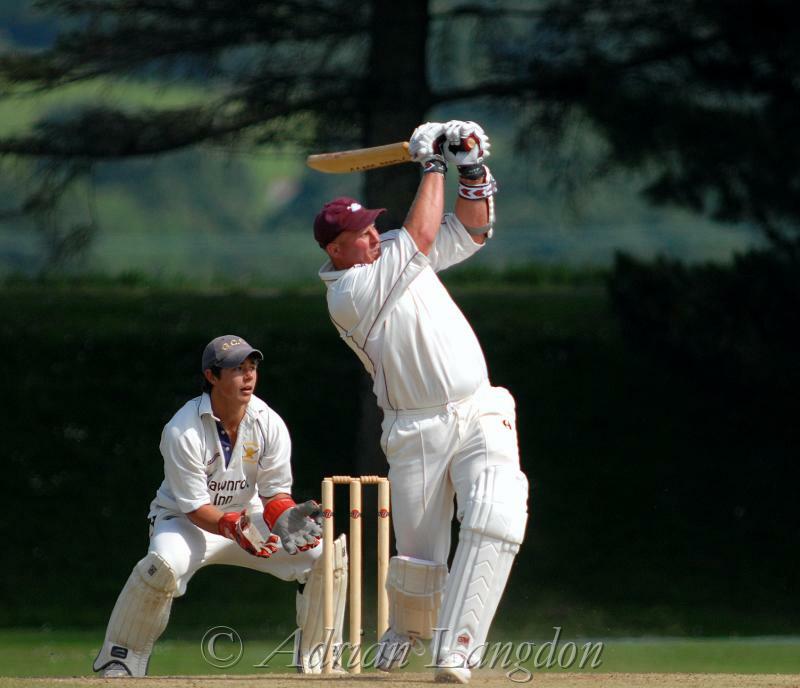 Wadebridge's Nick Yelland hits a four. 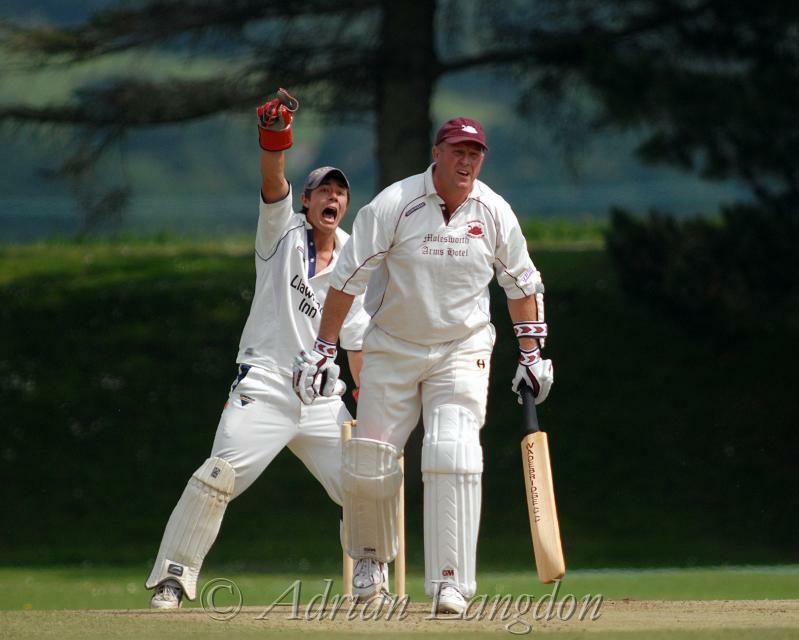 Gorran wicket-keeper Robin Kendall appeals for "caught behind" in vain as batsman Nick Yelland looks to the umpire for confirmation. 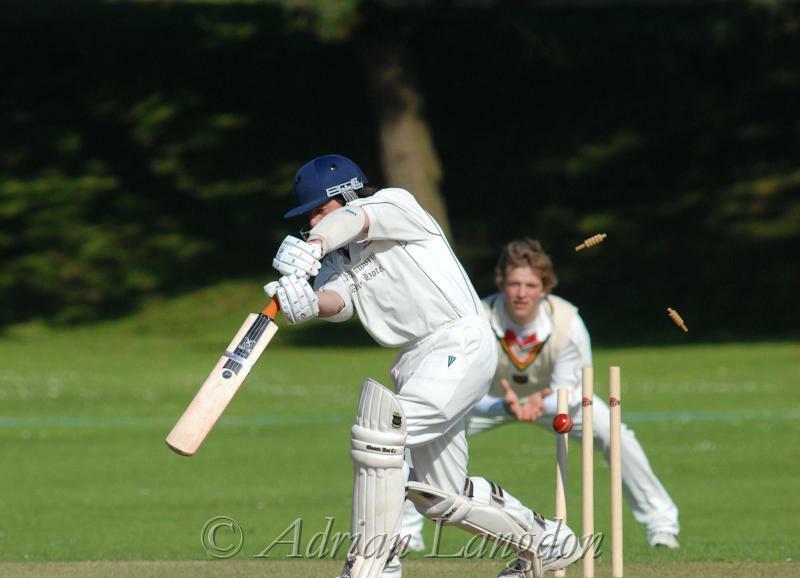 Gorran's Chris Lovell slices at the ball and is caught out by Stuart Parkyn. 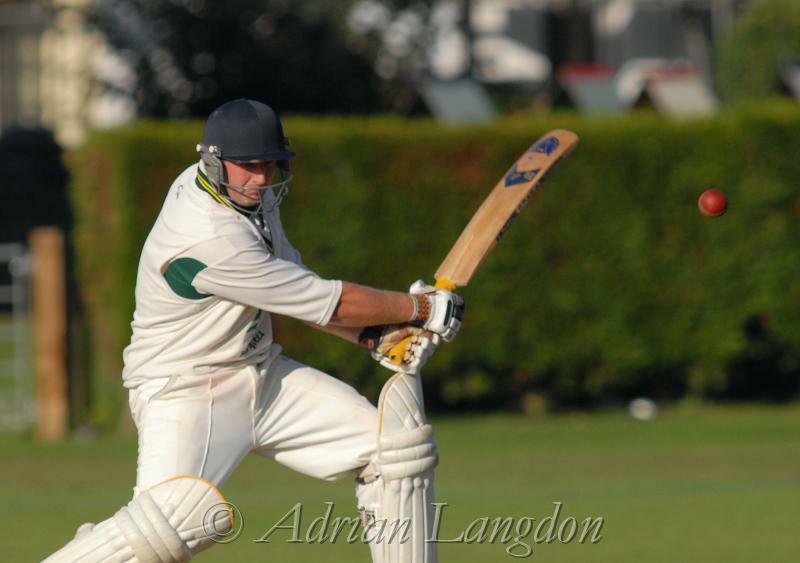 Gorran's Dan Laming hits a 6 off the bowling of Dave Dunnett. Luckett's Dave Browns big hit leads to him being caught out by Wadebridges Stuart Parkyn. 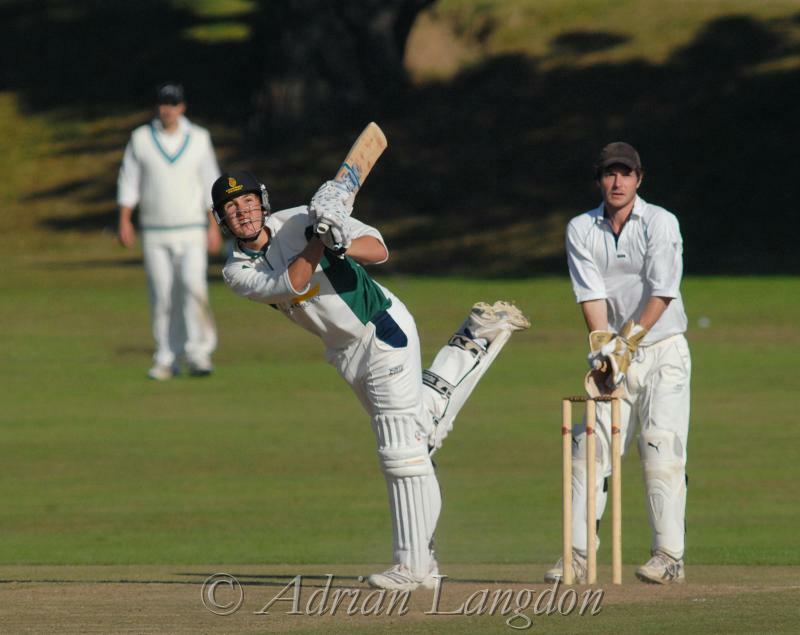 Lucketts Dan Billings in action. 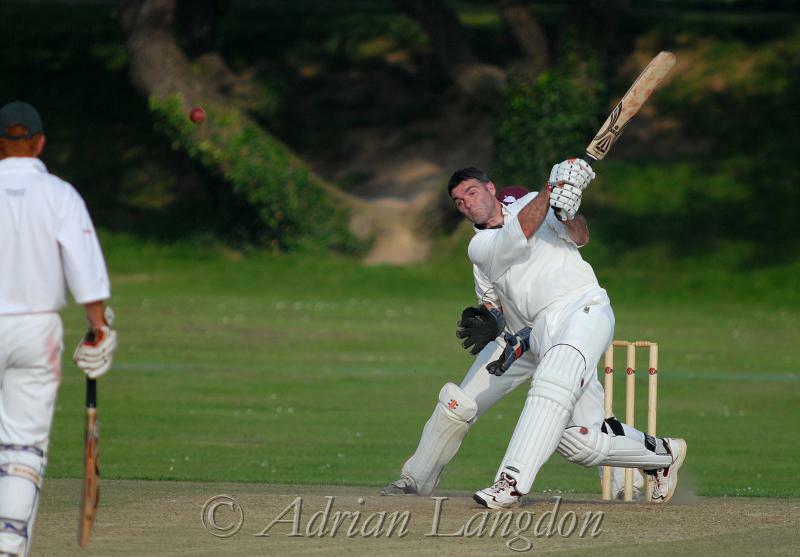 Wadebridge WK is Dave Wilton. 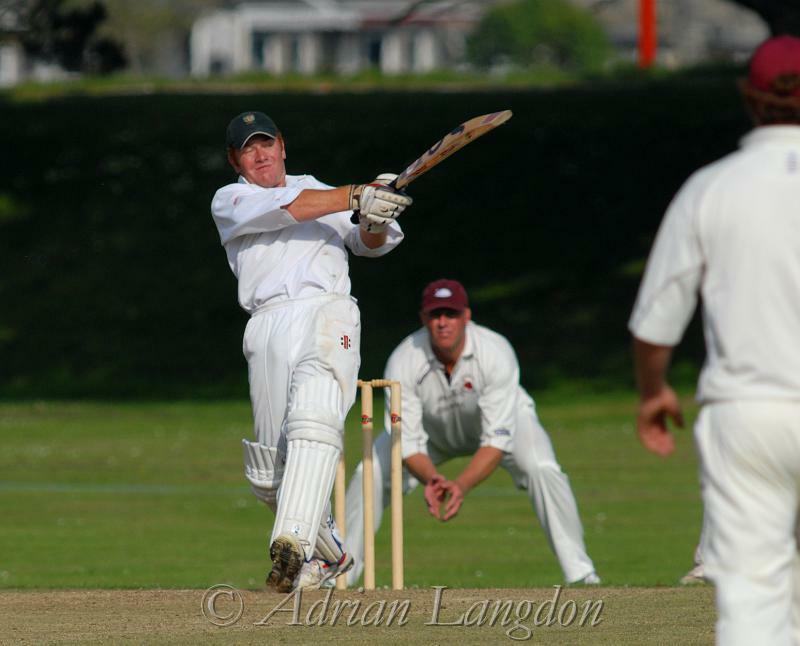 Penzance batsman Tim Lord in action, with Wadebridge wicketkeeper Dave Wilton who eventually stumped him. 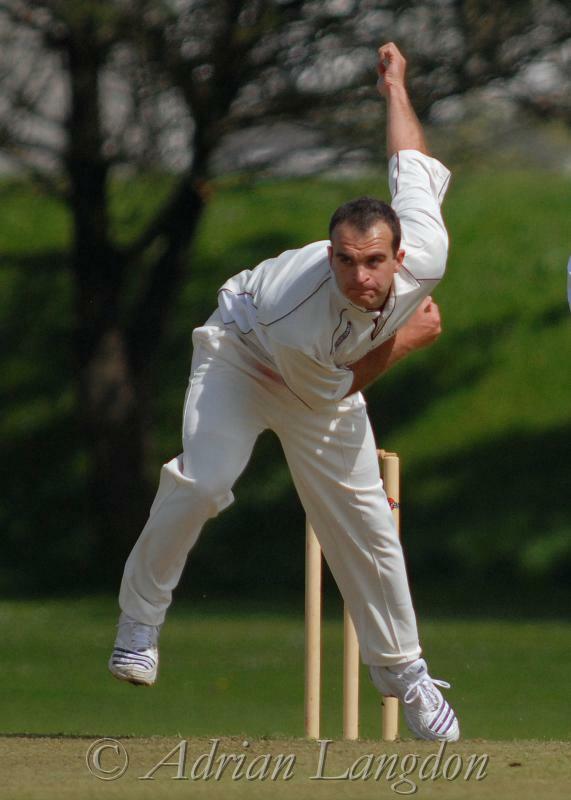 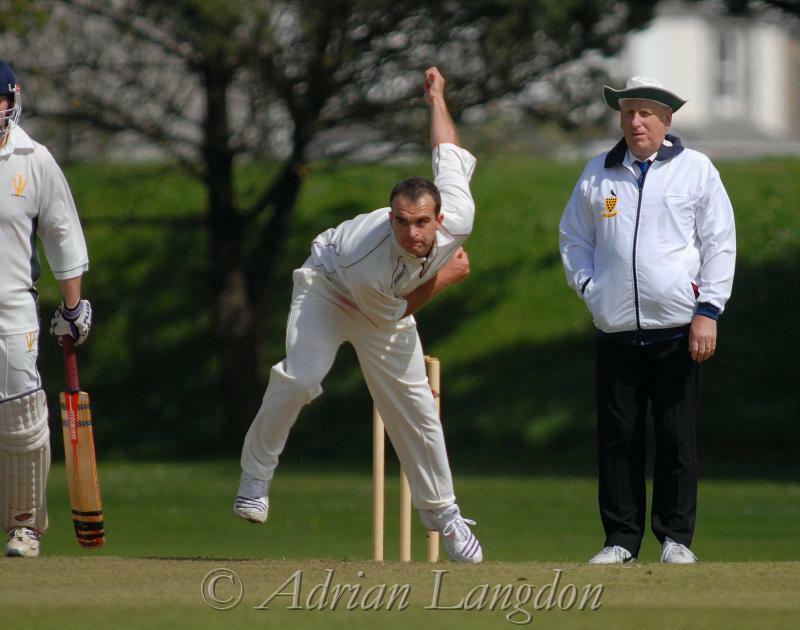 Wadebridge bowler Stuart Parkyn in action against Penzance. 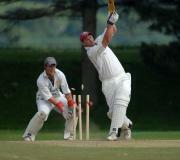 Troon opener Matt Rowe is bowled by Wadebridge's Giles Reynolds. Troon opener and century maker James Bryant hits a four to bring up Troon's 200 runs. 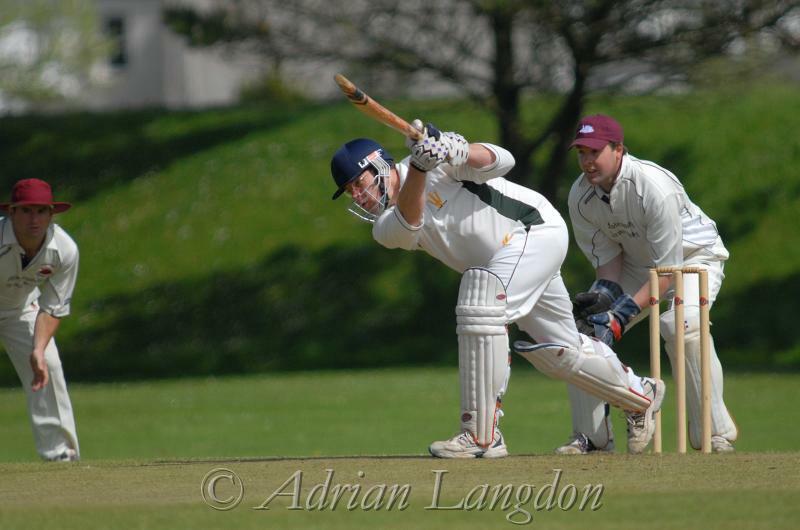 Wadebridge openeing batsman Tom Gurney is bowled out by Troon's Shane Richards. Wadebridge's big hitter Nick Yelland in action.